Three, it’s the magic number – it’s even more magic if you double it. 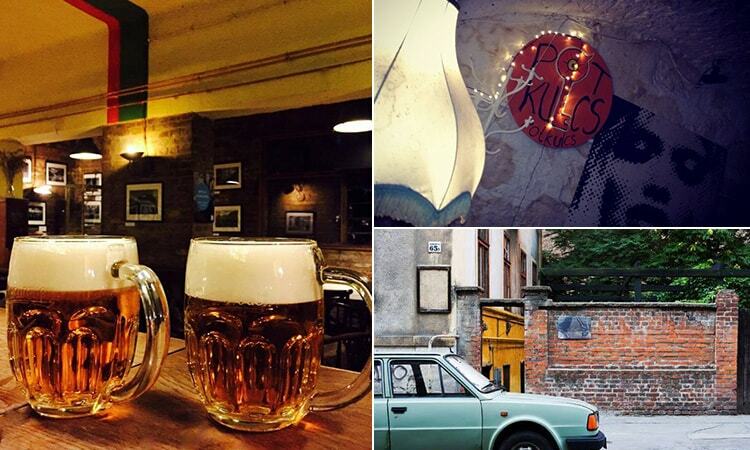 If you’re after a more sophisticated night out in Budapest, or just somewhere to grab a few drinks before heading out into the ruin bars and massive clubs of the Jewish Quarter and District Five – filled with classy bars and restaurants - District Six is exactly where to head. Hard to find and even harder to leave,Potkulcs is a stag do must. Literally translating as ‘Legends Pub’, you know you’re in the right place in Legenda Sorfozde. 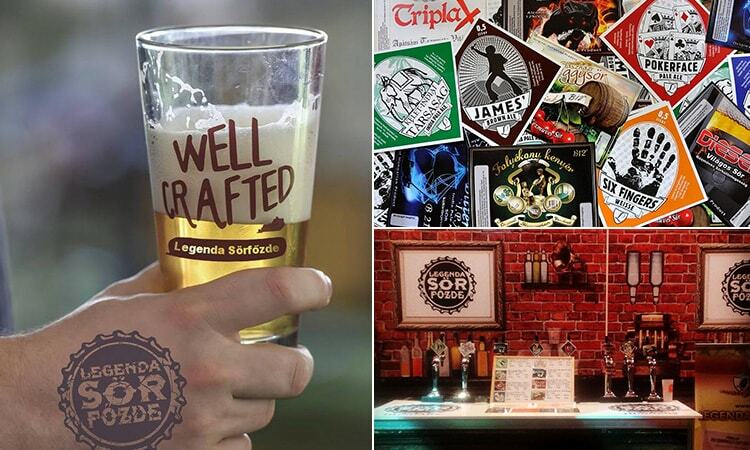 For the ultimate in craft beer and real ales, this bar has it all – including their legendary Snakebite Imperial IPA, Jade Scorpion Tail and Pokerface Pale Ale. If you’re real men (you are, we believe you), you could even try their renowned Game Over Bourbon Ale – at a whopping 12%, you just try walking out of those doors sober. Hosting awesome live music, this is a great place to immerse yourselves in the local drinking culture and have a sing-a-long at the same time. 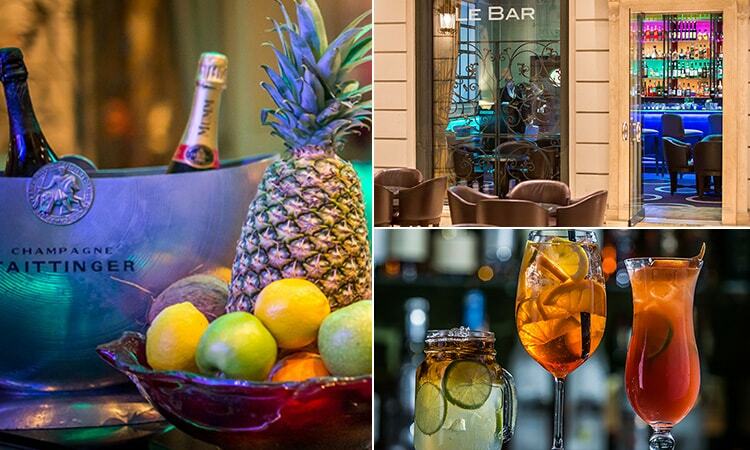 With the mantra ‘why limit Happy Hour to just one hour?’ – Le Bar is essentially our spirit animal. Every day between five and seven, you can enjoy beer or wine with a massive 30% off. Located within the grand and palatial Corinthia Hotel, this bar offers classic and innovative cocktails, beers and fine wines all to a backdrop of live music events, including the seriously popular Jazz Series. 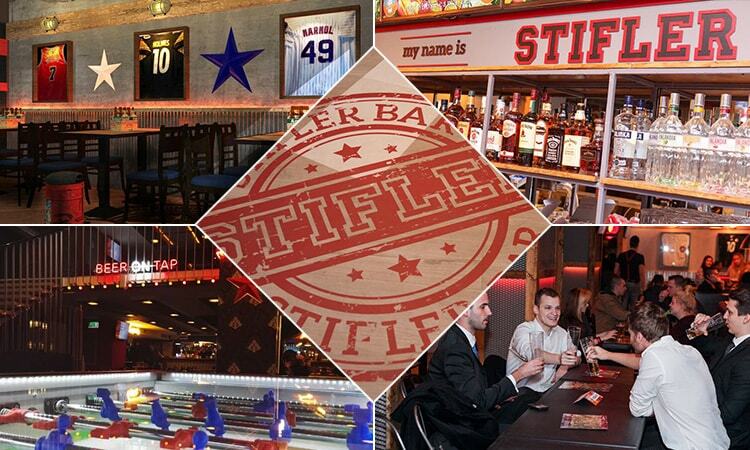 Stifler Bar is sport central. On the outskirts of District Six, bordering the Jewish Quarter, Stifler Bar is one of the best places in Budapest to catch live sport. As it’s super popular, queues do get pretty long – any excuse to buy yourselves more than one drink in a round. If you’re after some chill out time before a heavy one, you can get swept up in the excitement of a live game or play on the pool tables, dart boards and table football upstairs. Hola, amigos. 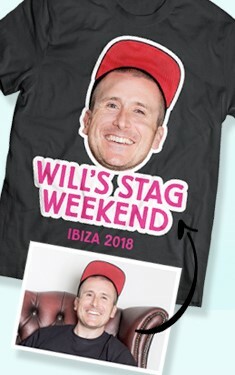 Welcome to the ultimate in stag do bars. This three-level, multi-room pub is a maze you’ll never want to find your way out of. 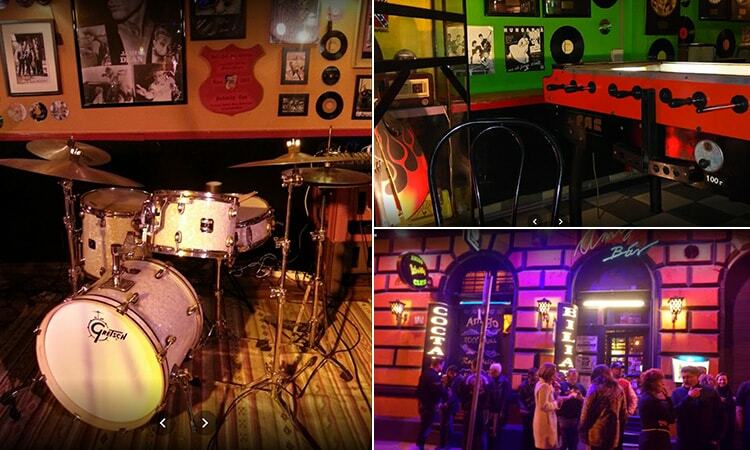 This is everything you could possibly want from a lively Budapest bar, with live music, billiards, foosball, pub quizzes, and rock and roll artefacts on the wall (Hard Rock, eat your heart out). You and your amigos can even indulge in a spot of karaoke every Thursday night – trust us, the lads really do want to hear you nail Wonderwall after ten pints. You. Sound. Awesome. 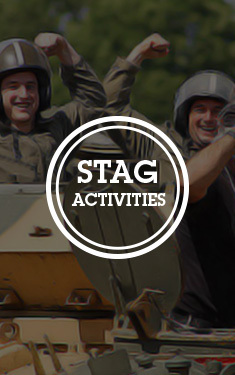 If you fancy going a bit Hunger Games and heading to District Six on your stag do, see what we can offer your group by having a look at our build your own Budapest stag do page.